Tune in to Out of Bounds, every Sunday night from 6 - 7 PM for the latest in LSU and national sports. Sports updates are daily at 7:30, 8:30, 3:30, 4:30 and 5:30. 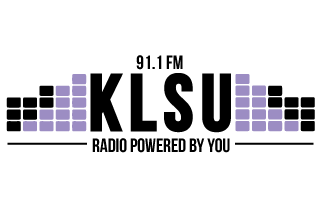 KLSU Sports Director Nick Halaby gives a student’s perspective on the hottest topics in sports. These guys genuinely love sports, and if you do too, you’ll love listening to them. Also, catch our “Ballin’ On the Bayou” weekly podcast, which focuses on LSU athletics.